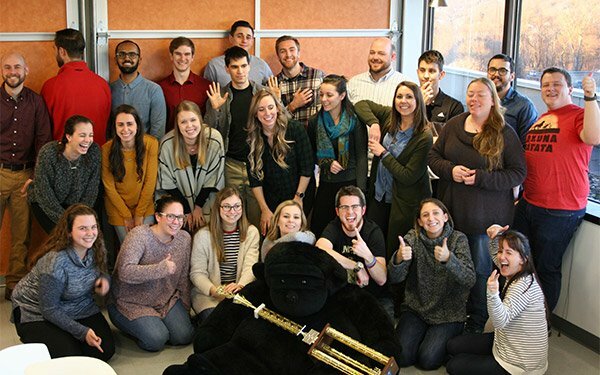 Innovation and data support Merkle’s rise to the top of MediaPost’s Search Agency of the Year Award for 2018. Those elements, coupled with a strong problem-solving strategy, helped Merkle manage more than $1.4 billion in media spend this year across biddable platforms for about 180 brand accounts. In 2019, Merkle will focus on real-time data using machine learning and artificial intelligence. Google calls this Auction Time Bidding. The strategy takes into consideration what the consumer does at any given moment, their location, browser being used, and type of device. Among its achievements this year, the agency built a platform for marketers wanting to work with Amazon. It went beyond voice search and began thinking about digital assistants and how search engines will deliver information without queries. “When I’m a grandfather, I anticipate my grandchildren wondering: ‘You mean at one time people needed to go to Google to ask for things?’” Mierzejewski said. The share of site visits from organic search rose to 26% in the third quarter 2018, according to Merkle’s data. The company released an in-depth quarterly report focused on search and social, from desktops to mobile. Phones and tablets combined drove 56% of organic search visits in the quarter. Combined with tablets, the two drove 62% of paid search clicks in the quarter. As digital assistants grow in popularity, those clicks will vanish. The list of text results, historically driven by a query, gets replaced with one audio response. The brand with the most authority to answer the question wins the spot. The strategy seems intuitive. It means ensuring Google and Bing pull answers to queries from authoritative web pages. And it requires thinking about the basics, ensuring the content on the brand’s site can answer every query with who, what, where, when and why. To accomplish this task, Merkle analysts and data scientists work together to reverse engineer Google’s algorithms. They spend time determining why Google might choose one retailer as the authoritative source over another.